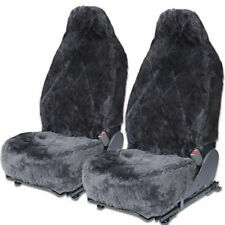 Pair ofSeat Armour Grey Towel Seat Covers for Dodge Challenger (SA100CHLG). Own a Dodge Challenger and want to show off your loyalty?. 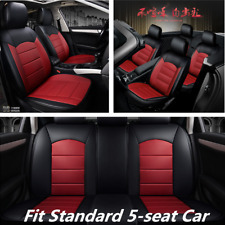 This Seat Armour Seat Cover with the official logo for Dodge Challenger can make you do just that! 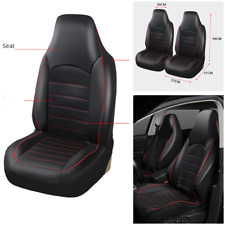 Pair ofSeat Armour Black Towel Seat Covers for Dodge Challenger (SA100CHLB). 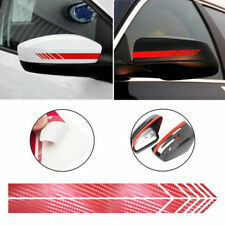 Own a Dodge Challenger and want to show off your loyalty?. 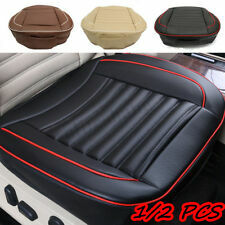 This Seat Armour Seat Cover with the official logo for Dodge Challenger can make you do just that! 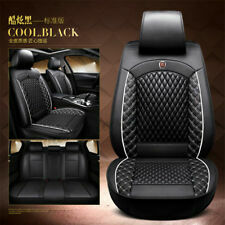 Seat Armour Black Towel Seat Cover for Dodge Challenger (SA100CHLB). Own a Dodge Challenger and want to show off your loyalty?. 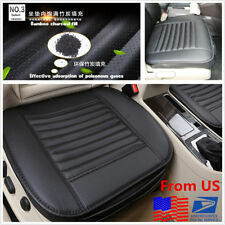 This Seat Armour Seat Cover with the official logo for Dodge Challenger can make you do just that! 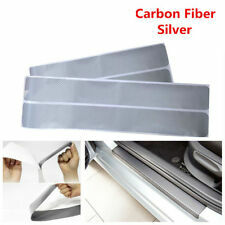 Seat Armour Grey Towel Seat Cover for Dodge Challenger (SA100CHLG). 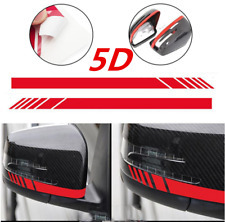 Own a Dodge Challenger and want to show off your loyalty?. 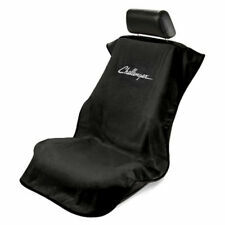 This Seat Armour Seat Cover with the official logo for Dodge Challenger can make you do just that! 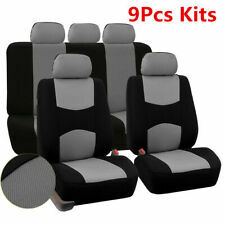 Grey Universal Luxury PU Leather 5 Seats Front Rear Auto Car Seat Cover Cushion. 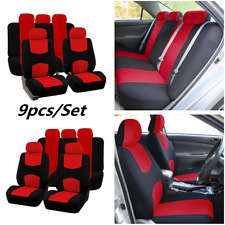 Durable PU leather with a Four-layered construction for durability, 6MM foam padding for comfort and protection to your seats.